Pell is approximately 50kms from AACo’s Beef Processing Facility and approximately 90km from the Port of Darwin, situated on the Stuart Highway. This aggregation has year-round access and is an assembly point for cattle, enabling cattle to be sent to optimal destinations including live export, backgrounding blocks or processing at AACo’s Processing Facility. 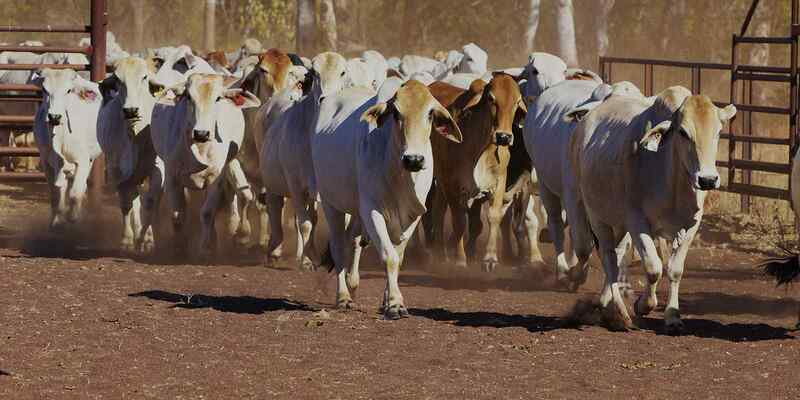 Tortilla is located 90 km south of Darwin and 50 km south of AACo’s Northern Beef Processing Facility. This aggregation provides an assembly point for cattle, enabling cattle to be sent to live export, back grounding blocks or processing at AACo’s Livingstone Beef processing facility. Tortilla has year-round access.